Did you know that Amazon receives 4,310 unique visitors every minute? Or that the shopping platform ships 35 items every single second? It's stats like these that prove the global dominance of the Amazon Marketplace. Many companies have made millions selling their products on Amazon. 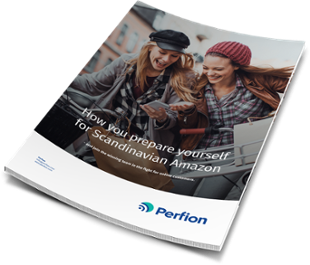 With Amazon's launch in Scandinavia, the Scandinavians can replicate their success. Here are five retailers that experienced massive growth on the platform. Amazon was originally synonymous with books and the platform sold its first title way back in 1995. Today, all sorts of products are available on the platform, but books still make up a sizeable chunk of all Amazon revenue. British-based World of Books, founded in 2005, sells second-hand books, from blockbuster bestsellers to obscure titles. World of Books had 182,447 customer feedback scores in the previous 12 months, according to WebRetailer.com – and 95 percent of them were positive. "World of Books now ship over seven million orders each year to satisfied customers throughout the world and take great pride in our prompt delivery, first class customer service, and excellent feedback," says the company on their storefront page. Companies like World of Books also experienced growth on Amazon because of SEO. Research shows that 55 percent of product searches begin on Amazon. German retailer MEDIMOPS has even more customer feedback scores than World of Books – a total of 562,552 in the previous 12 months, to be exact. It's safe to say, then, that MEDIMOPS is absolutely killing it on Amazon. The company sells a wide range of games, books, CDs, and DVDs in various genres, and most titles are in German. Like World of Books, MEDIMOPS prides itself on customer service – something that's also important if you become an Amazon seller – also in Scandinavia. musicMagpie dominates MEDIMOPS and World of Books when it comes to customer feedback scores. The British-based retailer generated 660,865 scores in the previous 12 months, making it the most successful seller on Amazon, according to WebRetailer.com. Like all successful sellers, musicMagpie has a solid customer base and a niche – they sell pre-owned books, CDs and DVDs and games. "musicMagpie, formerly known as Zoverstocks, is one of Amazon Marketplace’s most popular and trusted sellers as our feedback score of over 5 million shows!" says the company on their storefront page. The top six Amazon retailers with the most customer feedback scores are European. But what about companies in the United States? Pharmapacks sells cosmetics and medical supplies from the world's biggest brands, like Revlon, Kérastase, Aveeno and Johnson’s Baby. Another American company doing brilliantly on Amazon is Avalanche Brands, which mainly sells toys from well-known brands such as Crayola, Hasbro Gaming, and Play-Doh. 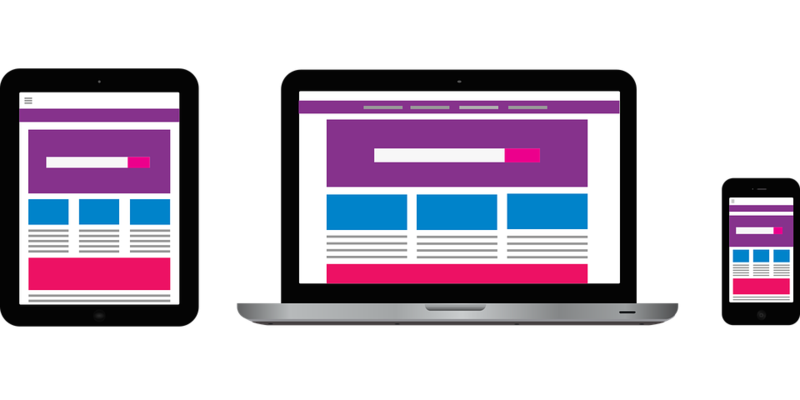 The retailer also does well when it comes to SEO – many of its products appear at the top of Amazon's search results. Avalanche Brands has garnered 153,144 customer feedback scores in the previous 12 months. Like all the other retailers on this list, Avalanche Brands has a high positive customer feedback score: An astonishing 100 percent. These are just five companies that are absolutely killing it on Amazon. Want to replicate their success in Scandinavia? It's possible, but you need to be ready and have the technical know-how and a Product Information Management system that will support your business. Do you want to know more about how to succeed on Amazon?